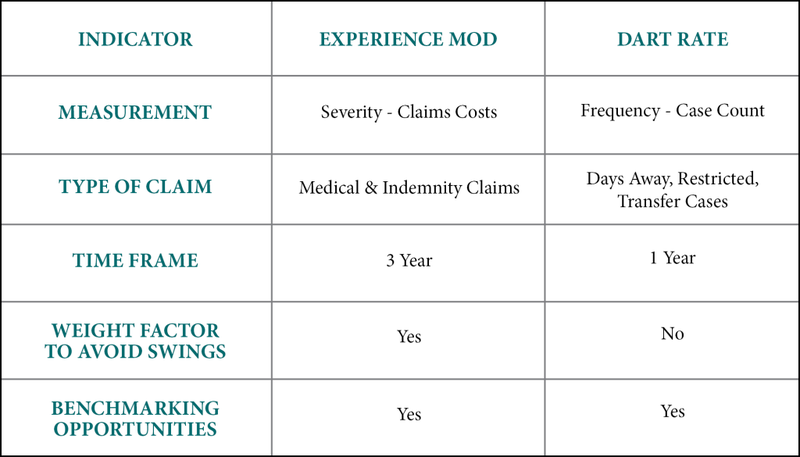 Are you curious on how your experience modification factor (“ex-mod” as it is referred to in the industry) compares with other Community Action Agencies in Wisconsin? Before we get to that comparison, let’s take a step back to be sure we have a basic understanding of the experience modification factor. Each year, about 3-4 months prior to your worker’s compensation insurance renewal, your Community Action Agency is provided with the experience modification factor that is calculated by the Wisconsin Worker’s Compensation Rating Bureau. That ex mod is based on three years of your prior loss information and simply put; it’s a reflection of how well your organization is controlling the frequency and severity of workplace injuries. It’s somewhat of a scorecard. In fact, in the for-profit world, many general contractors will only work with sub-contractors who have ex-mods at or below 1.0. If your Agency is “average”, your experience mod is a 1.0. If you have more losses than expected for the work that you do, you will have a “debit mod” and pay more for your premium. If you have less than expected losses for the work that you do, then you will have a “credit mod” and you will pay less, thereby freeing up additional funds for vital community programs. What I found in my analysis of the ex-mod data is that only four of the Agencies in Wisconsin have ex-mods under 1.0. And in most of instances, the ex-mods are just slightly under the benchmark. The remaining Agencies have mods over 1.0 and are paying from 5% to 39% more for their work comp insurance. Whether your ex-mod is over or under 1.0, I am confident that every Agency has the ability to reduce their ex-mod from its current value. And what programs could you fund if you were able to reduce those costs? Click here to view the summary. If you have an interest in learning how low your ex-mod can actually go, or would like to discuss potential policies and procedures that you could implement in the short term that would have the most impact on driving down your specific ex-mod, please contact me. Fully understanding your organization’s Work Comp Experience Mod and OSHA DART Rate will not only help you achieve your desired outcomes for employee safety, but will also give you a point of reference for benchmarking against others in your industry. In addition, knowing your DART rate will help you prepare for a potential site visit from OSHA. 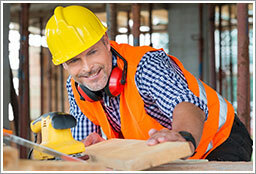 The Work Comp Experience Mod is a numerical expression of a company's accident and injury record compared with the average for the firm's industry. An organization’s e-mod is calculated using payroll and loss data for the oldest three of the last four years. An experience mod of 1.0 means a company has an average safety record, while an experience mod of 0.80 means a company has a good safety record that merits a 20 percent discount. An experience mod of 1.20 means the firm's accident rate is above the industry norm and raises a company's costs by 20 percent. OSHA’s DART Rate, which is an acronym for Days Away or Restricted Time, is a measure of accident severity. It counts the number of cases in the calendar year in which a company had an employee away from work due to an injury or who was working under restrictions due to a work injury. As you can see from the breakdown above, the common denominator between these two variables is eliminating lost time injuries. R&R Insurance has multiple resources available for helping you understand as well as achieve your desired outcomes for both your Experience Mod and DART Rate. Contact a knowledge broker for additional information.